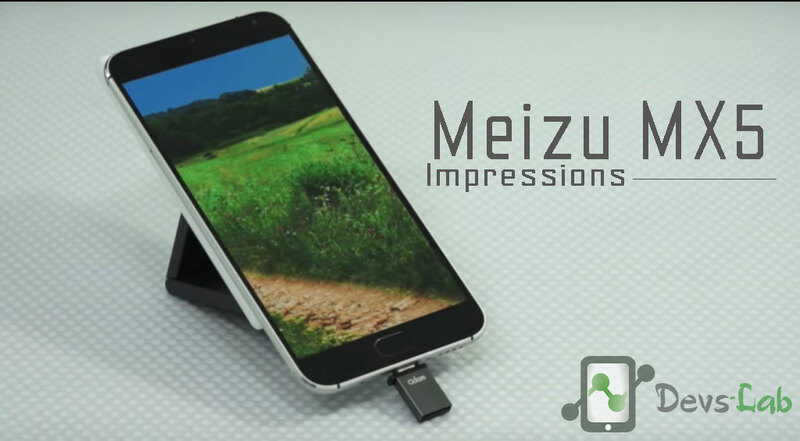 Meizu MX5 Impressions: Another Flagship killer? Chinese Smartphone Manufacturer, Meizu has launched its Flagship Meizu MX5 device on 26th August 2015. The company made the device Official a couple of months before its launch. 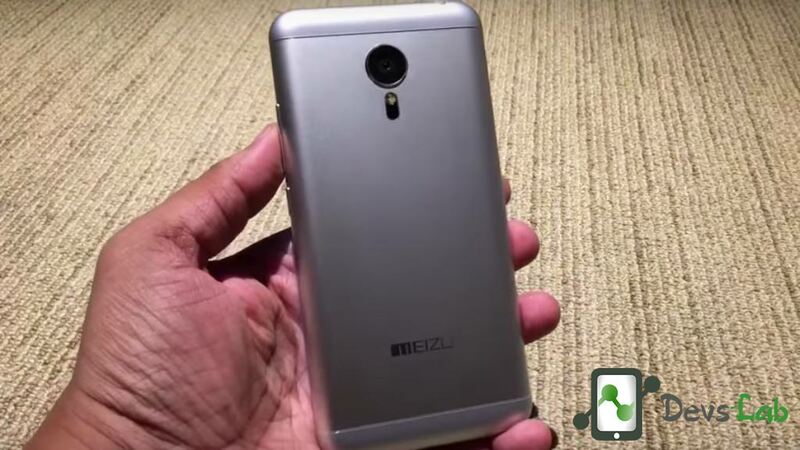 Meizu had entered the Indian market via a soft launch on Amazon with its m1 note. This was quickly followed by the launch of the Meizu m2 note. The MX5 comes with a metal body design. The smartphone however feels like it could easily slip out of our hand due to the metal finish, something we have seen with other metal handsets such as HTC One M8 . At 149 grams, the handset seemed light and especially when compared with the OnePlus One (162 grams), a competing smartphone in the same price range. The 5.5-inch Super AMOLED full-HD (1080×1920 pixels) display offers a pixel density of 401ppi. The smartphone also features Corning Gorilla Glass 3 for protection. he display certainly looks much vibrant than what we had seen with the Meizu m2 note which also comes with a 5.5-inch Full HD display. The viewing angles on the MX5 were also good; though visibility under direct artificial lights was below par. This might mean that the outdoor visibility under natural light can be a problem for MX5 users. The smartphone is much responsive to the touch inputs and was quick during multitasking. The new MX5 smartphone packs MediaTek’s 64-bit Helio X10 octa-core processor (Cortex-A53) clocked at 2.2GHz coupled with 3GB of RAM and PowerVR G6200 GPU. The company will be launching its MX5 in three storage variants – 16GB, 32GB, and 64GB. The smartphone ships with dual SIM support and both the SIMs support 4G network. Apart from 4G, the handset also supports 3G, EDGE/ GPRS, Wi-Fi, GPS/ A-GPS, Bluetooth, and Micro-USB connectivity options. Meizu has its own custom user interface called Flyme UI and the MX5 comes with Android 5.0 with the Flyme 4.5 UI atop it. It comes with its quirks such as the home button also functioning as a back button, customised settings screen and so on. The OS offers users a lot of customisation options as users can opt to see Flyme-styled icons or can choose normal ones. Meizu has preloaded the MX5 with a number of apps including Instagram, Snapdeal, Facebook, and Gaana, among others. The handset also comes preloaded with some games such as Shadow Gun and Asphalt 8. After spending some time with MX5, we can say that users will take some time to get use to the OS on the handset. The Meizu MX5 sports a 20.7-megapixel rear camera with Sony IMX220 Exmor RS BSI sensor, laser autofocus and dual tone LED flash. There is a 5-megapixel front-facing camera with f/2.0 aperture also on board. In our limited camera testing, we found the images clicked by MX5 in normal light conditions (artificial) to be crisp. Another plus point with the camera is the presence of the Laser AF section for quicker focussing. The light conditions at the demo zone weren’t ideal to try out the AF speed checks. So we will have to hold our opinion on that front. The Meizu MX5 comes with a 3,150mAh non removable Li-ion battery. This is a decent battery spec for a flagship phone. It supports quick-charging feature which lets you charge the phone from 0 to 25 percent in 10mins according to Meizu. After our tests we found the quick charging features working pretty well. 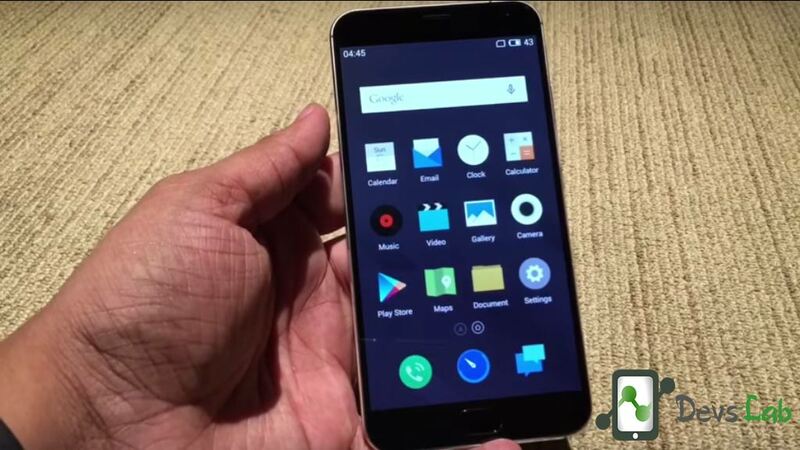 Meizu MX5 is another Smartphone in under 400$ (Rs. 25,000) Price tag. Meizu is directly competing with other flagship smartphones of 2015 like OnePlus Two, Mi4 & Motorola X Style. It comes with impressive specs on paper, a metal body with a pleasant design, with topline camera sensor and high capacity battery. One of the biggest qualms with the MX5 is its limited storage as it doesn’t support microSD cards. Hardware specs looks pretty good on paper. The Builty quality is not upto the mark as it comes with a total Metal frame. 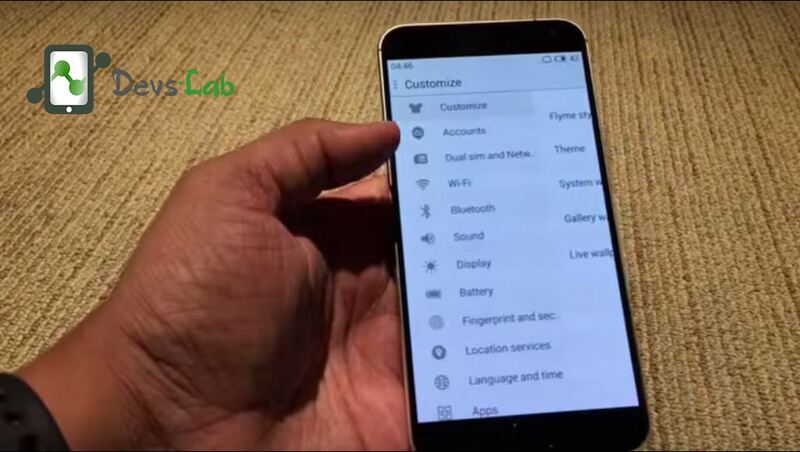 Meizu MX5 comes with a Custom skin OS, most of the users prefer stock Android over any customizations. The Overall Performance is Great the phone is much responsive & we hardly experienced any lag.